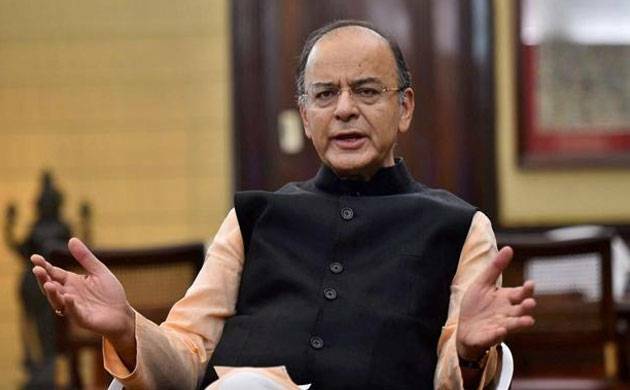 Finance Minister Arun Jaitley on Thursday proposed to lower corporate tax rate to 25 per cent for businesses with turnover up to Rs 250 crore. "This will benefit entire MSME sector which accounts for 99 per cent of companies filing taxes," Jaitley said while announcing the 2018-19 Budget. The estimates of revenue foregone due to this measure is Rs 7,000 crore in 2018-19. However, for businesses with over Rs 250 crore turnover 30 per cent tax remains. "The lower corporate tax will leave businesses with investable surplus and create more jobs," Jaitley said. Lowering of corporate tax is in tune with Jaitley's promise in 2015-16 Budget. In the 2015-16 Budget, Jaitley had announced that the corporate tax rate would be gradually lowered to 25 per cent from existing 30 per cent over the next four years.